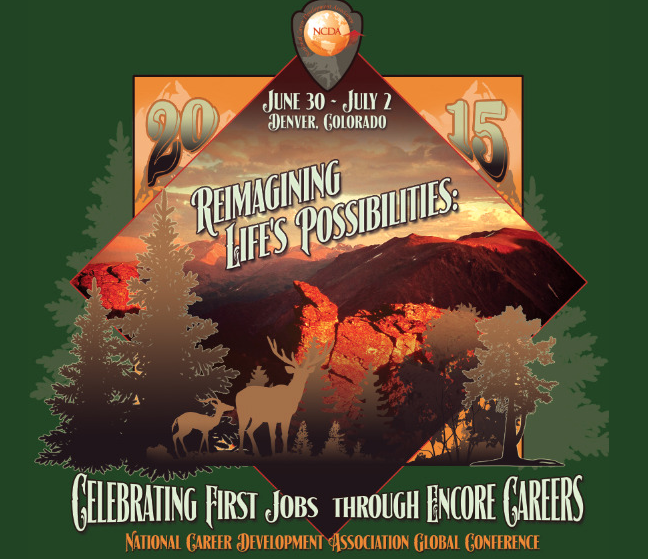 I spoke at the National Career Development Association's 2015 Global Conference, which met in Denver, Colorado June 30 - July 2, 2015. My title was The Seven Essential Steps to Reimagining Our Lives. This will probably be my only public event during 2015, as my plans are to work on several writing projects at home this year, and not travel much.